SEMI-AROMATIC INDIGENOUS WHITE GRAPES WINE. 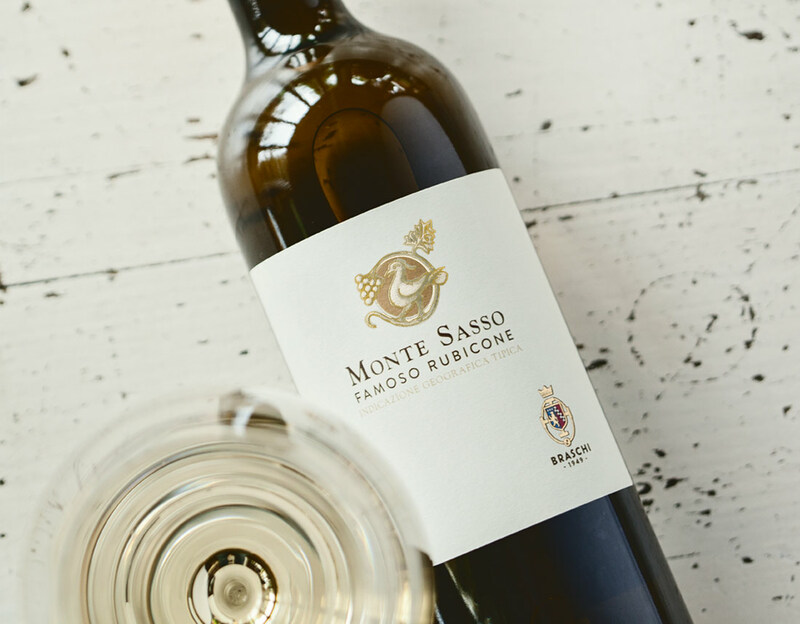 This wine has been obtained from Monte Sasso single “cru” vineyard, with very limited production per plant, located in the hilly area at 350 m a.s.l. 2nd Decade of October Traditional hand picking. Controlled temperature approx 14° C for 10 days. Sur lie, aging in stainless steel tanks for 4-6 months then gets bottled. 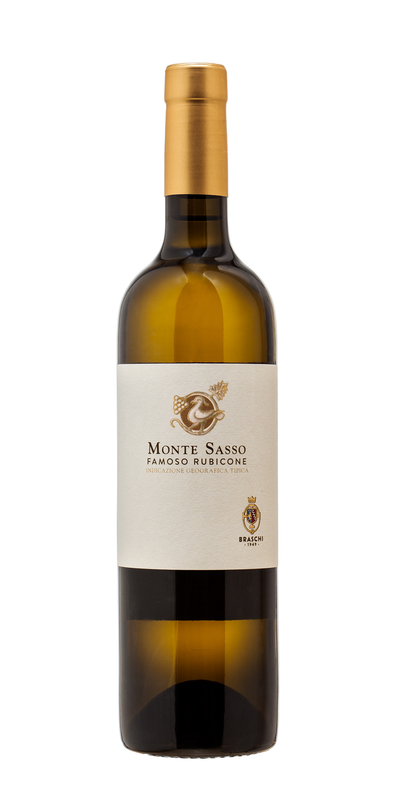 Typical scents of white flowers and herbs, fragrant, with fresh acidity and minerality. We recommend it with fish, pasta, light hors d'oeuvres and cocktails.